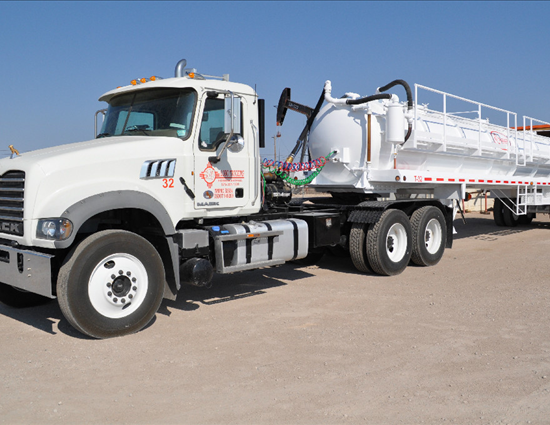 Lobo Trucking is a major provider of fluids management solutions (i.e., sourcing, transportation, storage, transfer and disposal) to the Permian Basin oilfield. 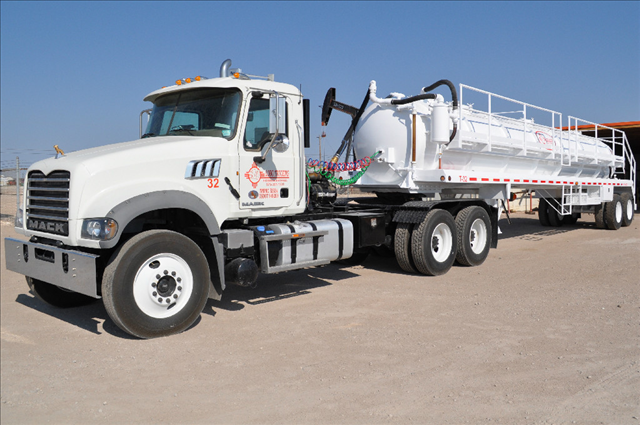 Lobo Trucking provides vacuum truck, kill or pump truck and winch truck services. 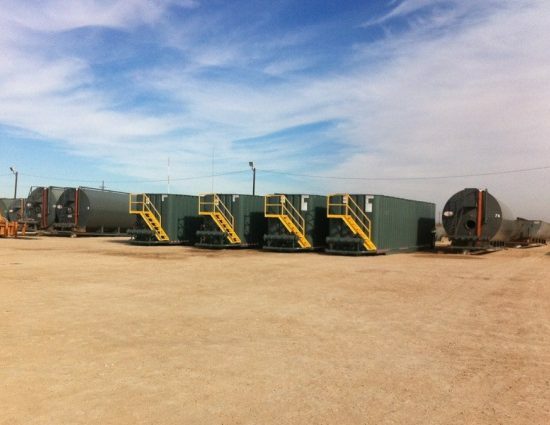 In addition, Lobo Trucking can provide a variety of fluids storage tanks in support of the hydraulic fracturing process. 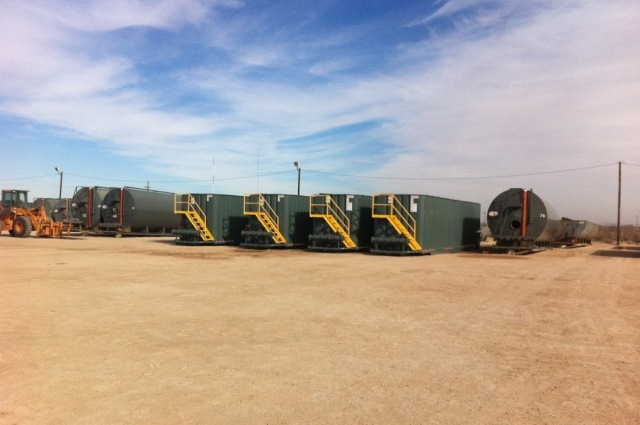 Lobo Trucking’s strategically positioned proprietary salt water disposal wells and access to fresh water throughout the Permian Basin provide convenience, efficiency and lower overall costs to the Company’s customers. Lobo Trucking’s highly-trained vacuum and pump truck operators can perform any job no matter how complex or challenging. Lobo Trucking’s employees take pride in the quality of their work as well as their customer service. The company believes in providing its customers with the highest value-added service in a safe and efficient manner.